Anew is one of the few but growing number of Ste. Michelle wines that have been put under twist-tops. This goes along with the Anew target market: young people looking for accessible, affordable and delicious wines. In fact, Anew wines are being sold with cocktail recipes. One example is a drink called "The Namaste Way," which includes Anew Riesling, lemongrass syrup, cucumber slices, lint leaves and lemon juice. It is served over ice. The Anew rosé is a blend of Syrah and Sangiovese, all from grapes grown in Washington's warm Columbia Valley. 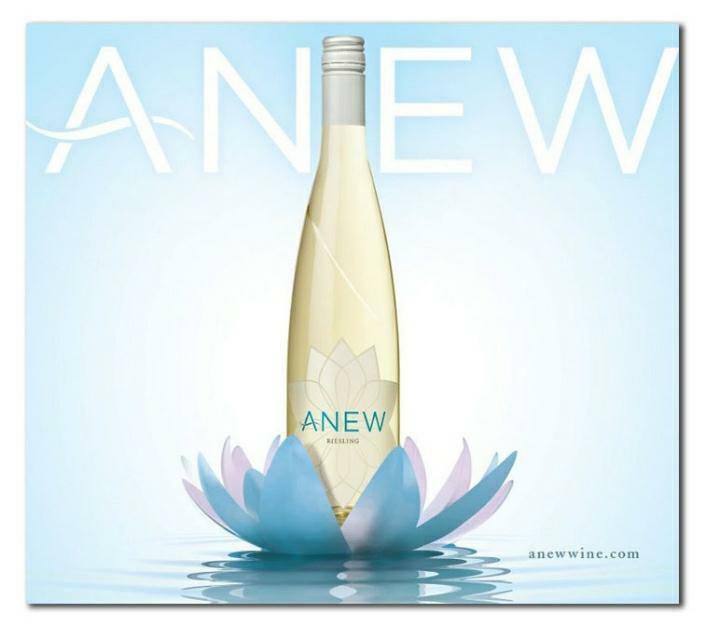 The Anew Pinot Grigio uses Pinot Gris grapes from the relatively cool Yakima Valley.